I am a Sicilian oceanic skipper myself, in 2012/2018 i sailed with my boat from Palermo to Raiatea via Caribeans, Cuba, Panama, Baja California, Marquesas, Tuamotus and Society Islands. Once a year so far, I gathered mostly Italian skippers in the Libreria del Mare of Palermo to share their oceanic experience, their pictures and video, to the benefit of the local sailing community. 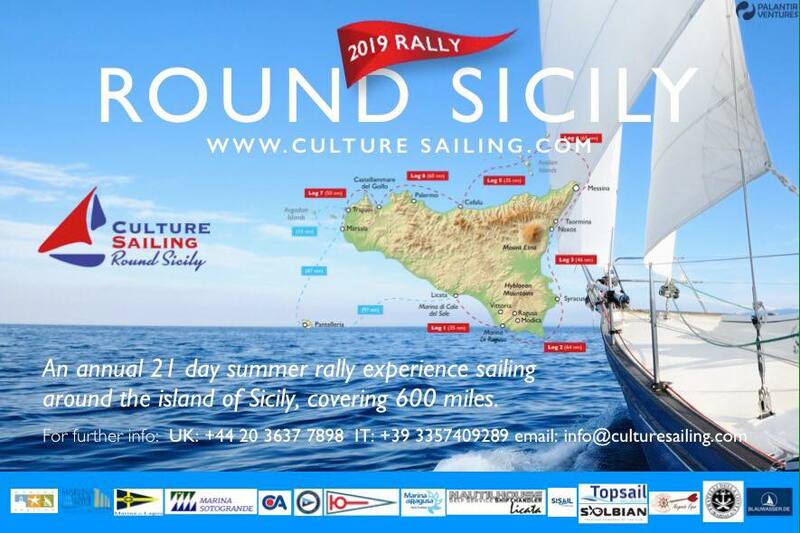 This year I'm looking particularly to foreign sailors spending the winter in Sicily, willing to give their presentation in Palermo this coming Saturday, December 15th, starting at 10:00am. The Library has its own portable computer and a projector. Bnb nearby at very reasonable price, but free accommodation can be arranged. Each presentation should last about 30/40 minutes, leaving some time after for questions and answers. Everybody is invited to attend the meeting! I hope many will contact me for having part in the program, comments or more details. I hope to meet many of you! Thank you!